The New Balance W570 women’s running shoes provide great support and cushioning ensured by the N-Ergy – New Balance's revolutionary material that contains no air cells to return to its original form more quickly after compression. As a result, the shoes deliver a very responsive cushioning with optimal shock absorption and quick elastic return. Additionally, the Ndurance rubber compound ensures maximum outsole durability and a synthetic/mesh upper provides lightweight comfort and breathability. The shoes also deliver increased ground contact for improved road feel. 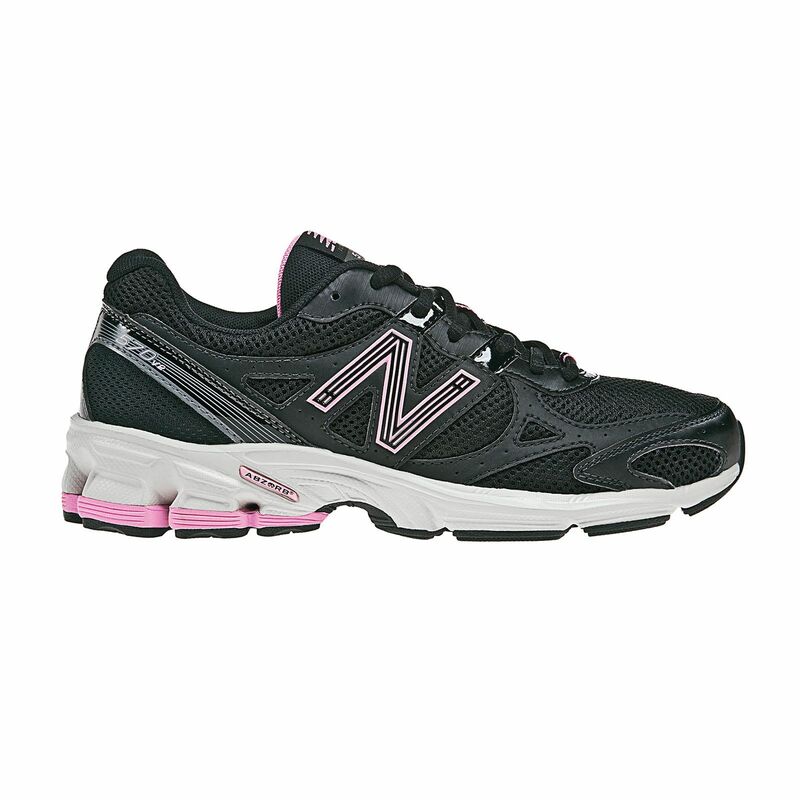 for submitting product review about New Balance W570 Womens Running Shoes.